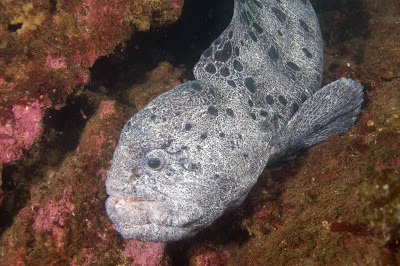 We're taking a look at Wolf Eels and Wolffish, the 5 species within the Anarhichadidae family. One thing they all have in common is what's known as "a face only a mother could love". And that's because motherhood, like love, is basically a form of madness. We just appreciate the results since, in some ways, the continuation of the human species is even cooler than crazy art by crazy people. It's a unique sort of ugly, though. Certainly for a fish. 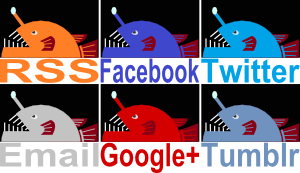 The short snout and round head suggests something more humanoid than fish. It all looks much more like an advanced stage of the "Innsmouth look". I see that head poking out of its cavern and I can't help but see a fish-man peering out the window of his underwater hovel. One species is particularly grotesque. 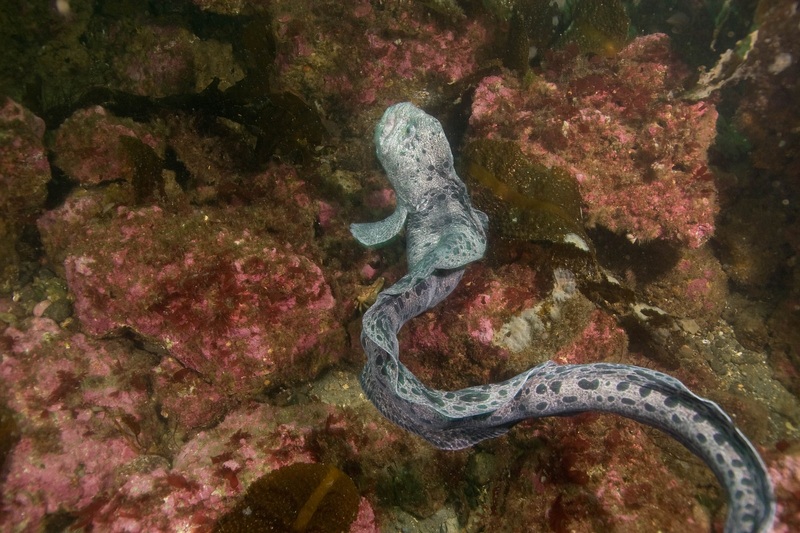 With his thick lips and bulging forehead the Wolf Eel (Anarrhichthys ocellatus) looks like Popeye after years of spinach abuse finally got to him. It's sad to see. I mean, we've all done a bit of spinach in our time and of course it's a great rush. You feel invincible... for a time. What you don't realise is once you're hooked, the spinach you took to help you defeat your enemies becomes the biggest enemy of them all. The Wolf Eel isn't actually an eel, but it's the longest of all the Wolffish, reaching over 2 metres (6.5 feet) with its slender, eel-like body. 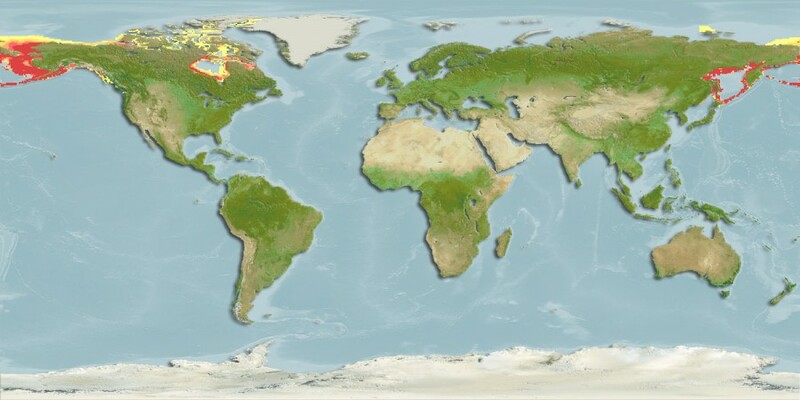 It comes from northern parts of the Pacific Ocean, from Japan up to Russia across to Alaska and down to California. They can be found from the surface down to depths of just over 200 metres (650 feet). 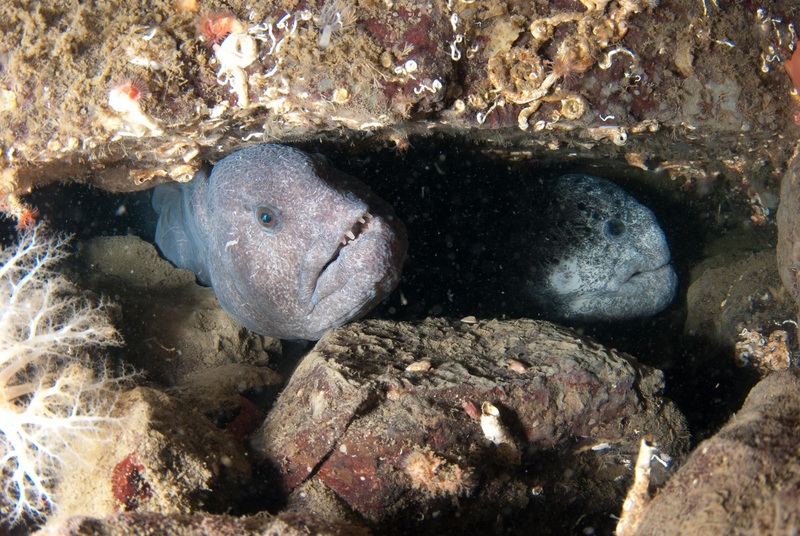 The Wolf Eel is also the only Wolffish in its genus, the other four all belong to Anarhichas. 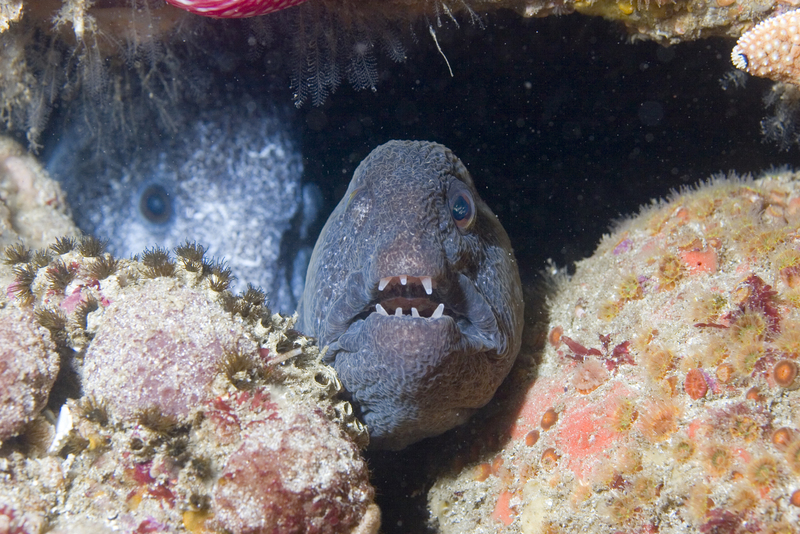 They're more squat and less eel-like than the Wolf Eel so while the Wolf Eel sits glowering from its cave like a Moray Eel, the others do so more like an unusually furious Blenny. 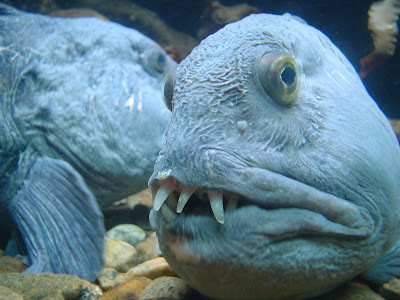 Most of the Anarhichas Wolffish come from north Atlantic waters and tend to reside at greater depths than their cousin. 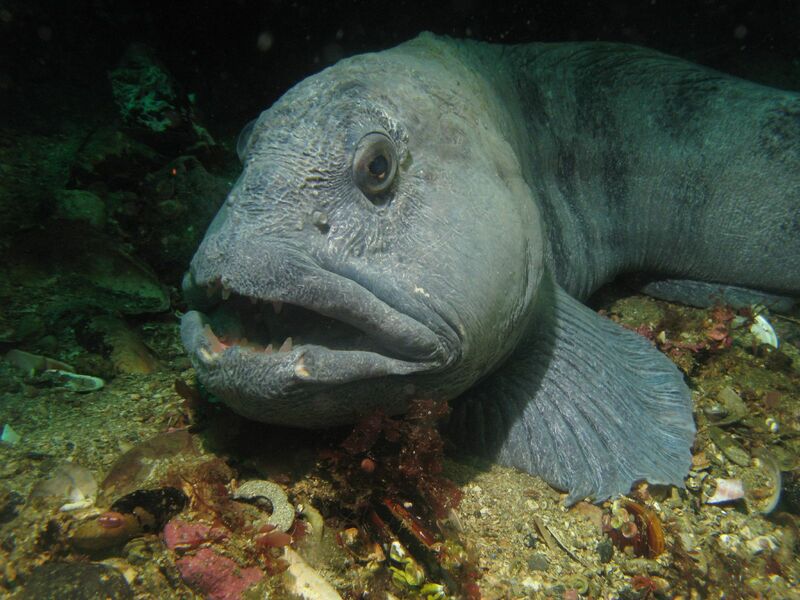 One of them, the Northern Wolffish, can delve over 1,000 metres 3,280 ft). Very respectable! The Bering Wolffish is the smallest of them all at a bit more than 1 metre (3.3 ft) long and it has a strange distribution in both the Atlantic and Pacific oceans. One can only assume that it's a Werewolffish which walks across North America every full moon, embarking on all manner of adventures along the way. Whether or not these adventures have hilarious results is impossible to say. 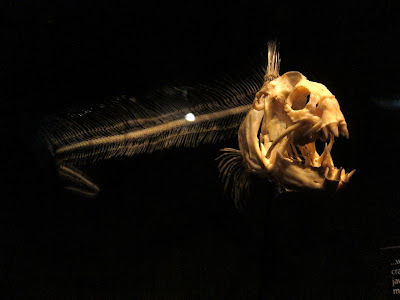 Wolffish are like, all about the teeth! When it's not their weird, puffy face it's their big, cutty teeth. They have giant canines at the front of their powerful jaws for grabbing hold of shellfish, sea urchins and crustaceans. Molars at the back of the mouth can then set to work crushing through the shells and exoskeleton. Needless to say, they can give a painful bite to any human! 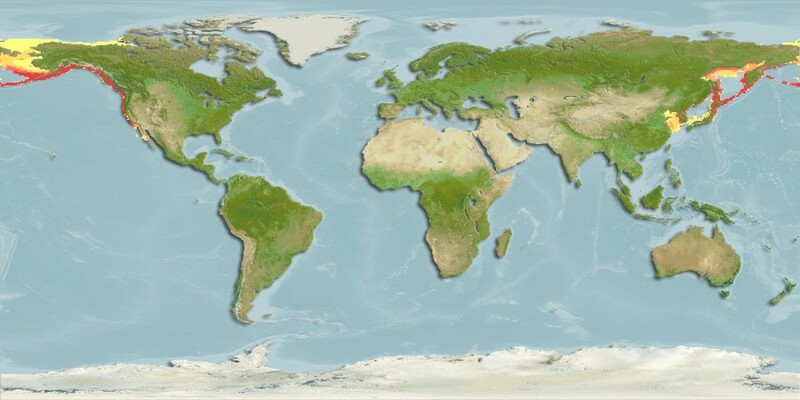 It wouldn't even be a challenge, what with our soft, yielding flesh that breaks apart if it catches a sheet a paper at a bad angle. A sheet of paper! And that's actually true. We are SO FLIMSY. 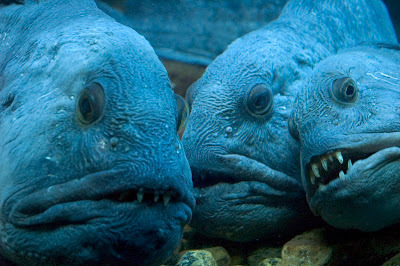 Thankfully, Wolffish are remarkably magnanimous in their dealings with humans. They're quite friendly so long as you don't try and break into their home. Much like people, in fact. You can hand feed them or tickle them behind the ears and be reasonably certain of retaining all your fingers. Don't try that with humans. I once tried to tickle some guy behind the ears and he just went bananas. Humans are very protective of their ears. 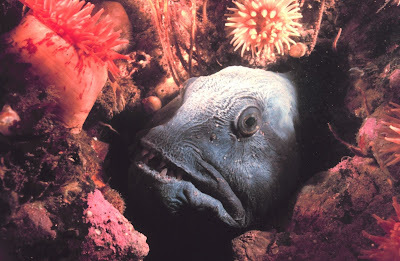 Wolffish, on the other hand, are protective of their eggs. Females lay thousands of large eggs which, among Anarhichas, are protected by the male in nests on the seabed. Wolf Eels mate for life, co-habit in a spacious, family cave and care for their eggs in the most heart-warming way imaginable. She coils around them and waves water over them to keep them oxygenated, and he coils around her as she does so. It's all a great, big, broody circle of familial love. 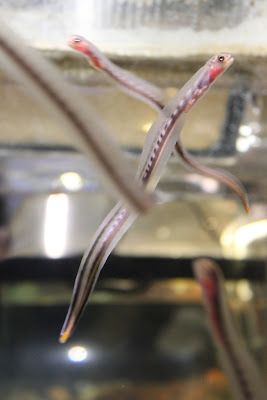 The babies that hatch are slim and transparent. 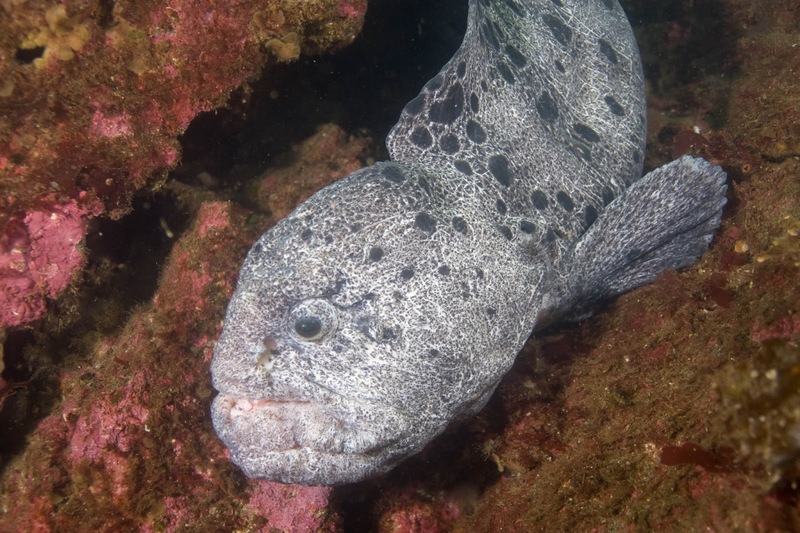 Some will remain near the sea floor as they grow, but young Wolf Eels swim around at shallow depths for a couple years before they settle down. Either way, Wolffish grow slowly in these cold waters and it's the best part of a decade before they're old enough to have eggs of their own. And they'll love those eggs just as their parents did, because they have a face only a mother could love. no, no, NO on the teeth! eek! :P They're a bit of a shocker! "Fingers are friends, not food!" @Esther: I wish more of the world would agree with you! @Crunchy:Ha! Just because you're in agony and bleeding doesn't mean you can do a bit of scientific identification! I'm sure they would thank you for it!